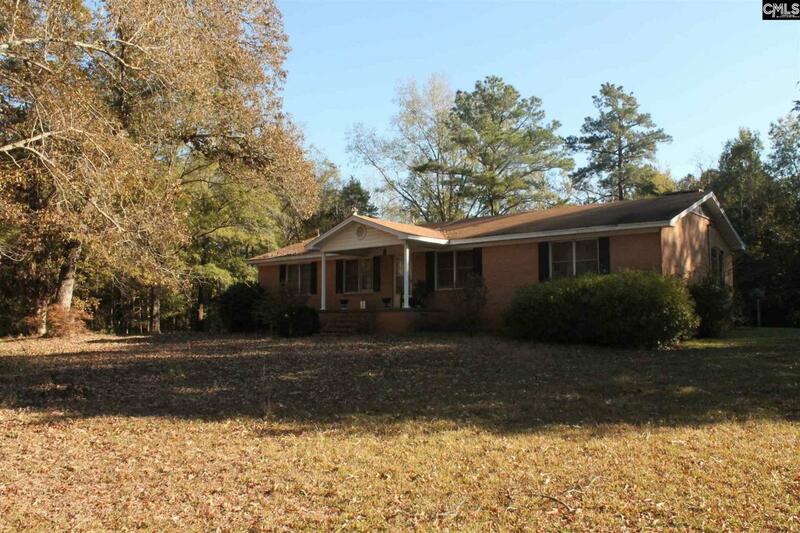 Rare opportunity to pick up a brick ranch on acreage in Chapin. Home is on 3.13 acres with optional additional acreage available. 3 bed 2 bath with a "formal" living room, and great room. Located in a great area of Chapin.